in the world. It is recognized worldwide and only lasts four days! 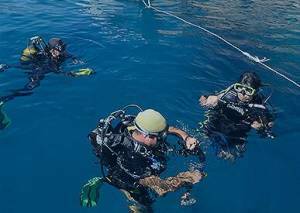 No previous diving experience is required and you will be certified to dive. depending on certification and experience. 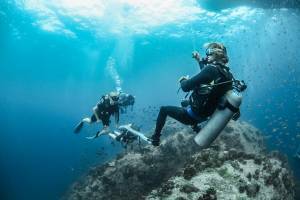 Become a PADI professional by completing the PADI Divemaster course. After certification, you'll be a PADI professional, ready and able to work anywhere in the world. Becoming a PADI Divemaster is fun! 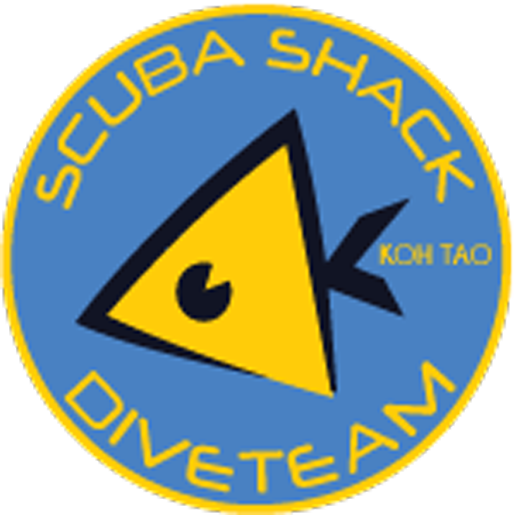 Complete the Instructor Development Course (IDC) with Scuba Shack, Koh Tao. The PADI Open Water Diver is the most popular scuba diving certification in the world. Fun diving at Scuba Shack is FUN! 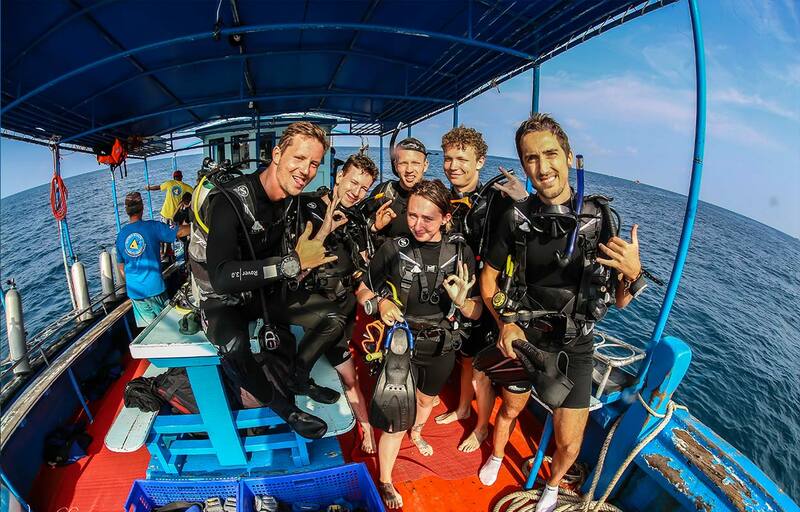 We keep groups sizes small with a maximum of 4 divers per Divemaster and we make our dive groups according to certification and experience levels. Come and explore Koh Tao. If you have never been diving before and would like to give scuba diving a try, PADI Discover Scuba Diving is a great way to go. 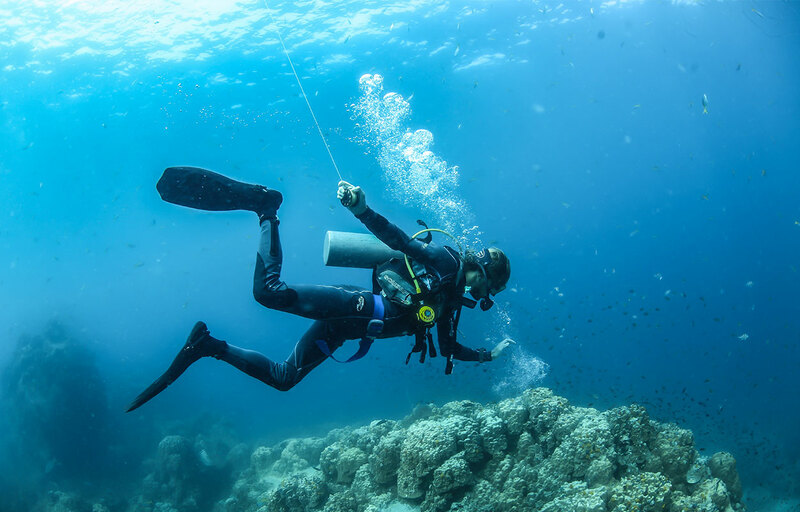 This non-certification course allows you to experience the thrill of scuba diving without a big commitment. Become a PADI pro by completing the PADI Divemaster course. 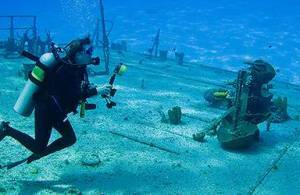 Once certified, you will be a PADI professional, ready and able to work anywhere in the world. 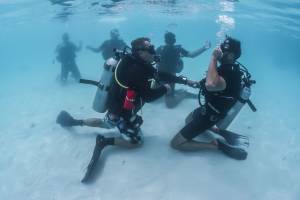 Becoming a PADI Divemaster is serious fun! 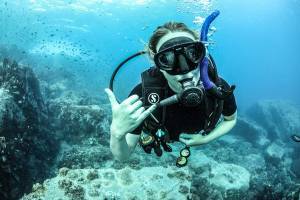 Why Dive with Scuba Shack? Scuba Shack first opened its doors in June 2014. In just 2 years we managed to achieve the ranking of PADI Five Star Instructor Development Center. 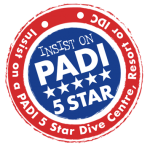 We did this by showing to be a progressive dive shop that provided the full range of PADI courses and programs. 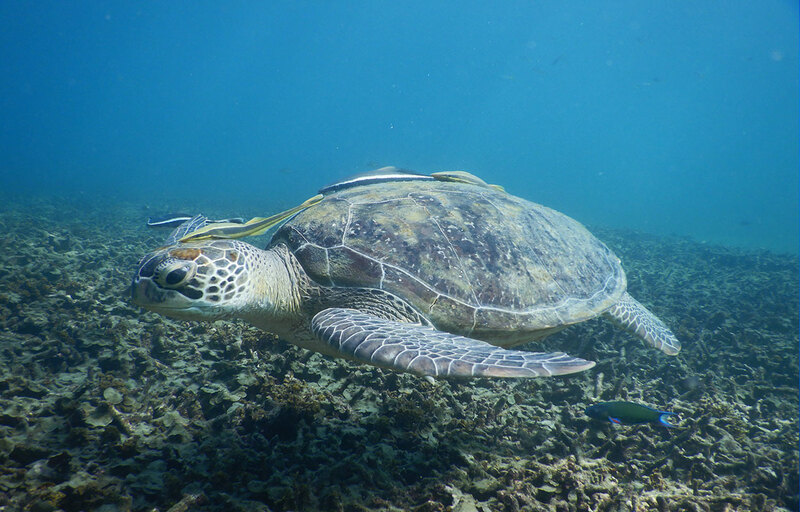 We excel in providing quality services to divers, present a professional image and actively promote the benefits of recreational diving, snorkeling and environmental protection. All continuing education courses are available to ensure divers have the opportunity to advance their skills and knowledge. 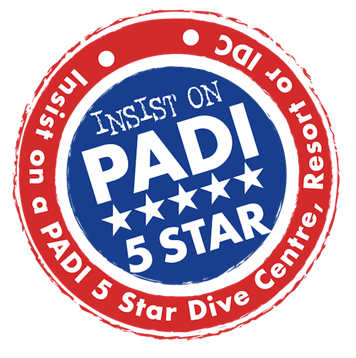 We also have great packages for all you certified divers out there. 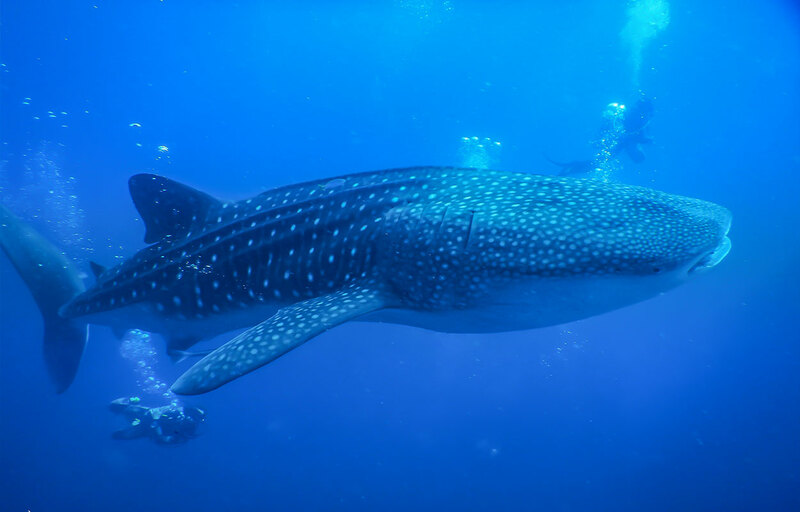 Contact Us now for more information on the incredible diving opportunities available here on Koh Tao.